With cold and flu season in full effect, I can't think of a better drink to welcome the end of the work week than a classic Hot Toddy. This drink is so comforting and easy to make. 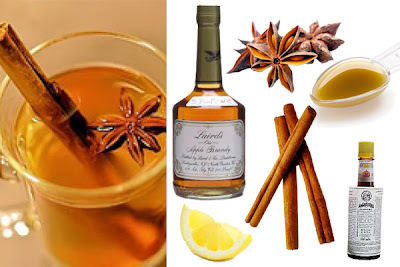 Just pour in the ingredients, top with hot water, garnish with a cinnamon stick and drink up!